Designed to look as expensive as the hardware you put inside it, but at a price that won’t force you to compromise. The mid-tower is the ideal form factor that is well balanced between usable space and overall footprint. 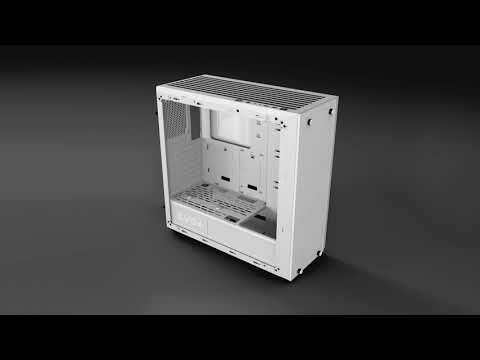 DG-7 is a case designed with aesthetics and function in mind, and is the perfect mid-tower solution. DG-7 features convenient and easy cable management, wide range of radiator support, durable steel frame. The tempered glass front & side panels are perfect to show off your system, no matter if you go with traditional GPU mount or vertical GPU mount*. Features • Optimized Airflow Path: Dedicated cooling path for graphics cards, giving ultimate cooling performance and increased clockspeeds.